The Attorney General is the lead law-enforcement officer for the state of Nebraska. One of the most important responsibilities for the Attorney General is to provide leadership and support for all County Attorneys and law enforcement agencies in the state. I have spoken with several County Attorney’s across the state and they confirm that in order to most effectively fight criminals they need the support of the Attorney General’s office. I will make this my highest priority as Nebraska’s Attorney General because it truly does affect the good life for all communities. Cracking down on all types of criminal activity will send a message to those criminals that Nebraska will never surrender any community to lawlessness. Over the last several years we have seen the federal government under President Obama impose more and more control over both individuals and state rights. The United States Constitution limits federal authority. Nebraskan’s simply cannot back down to power plays by this current federal administration. Government works only when it operates within the constitutional boundaries. I strongly support government at the most local level. I will not allow the federal government to intimidate Nebraska individuals or businesses by overplaying its federal authority. Our founding fathers understood that our country is strongest when our states are strong. There have been snake oil salesmen in Nebraska about as long as there have been snakes. Fortunately, in Nebraska the Attorney General’s office has a dedicated department to protect Nebraskans from consumer fraud. Motivated by greed and acting with deceit, corporations and individuals prey upon the most vulnerable Nebraskans. I intend to be very aggressive in going after these crooks. I want to send a very strong message that if you mess with Nebraskan’s through consumer fraud you will pay a very high price. Fortunately, in Nebraska the Attorney’s General’s office has a department dedicated to protect Nebraskans from consumer fraud and I want to use my 28 years of legal experience to lead this unit and fight for you. 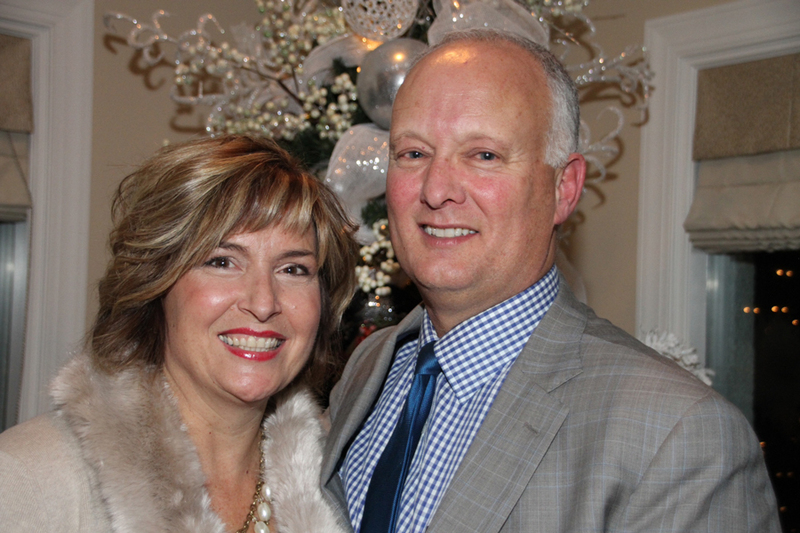 Born and raised in Nebraska, Doug Peterson has been practicing law for almost 30 years. 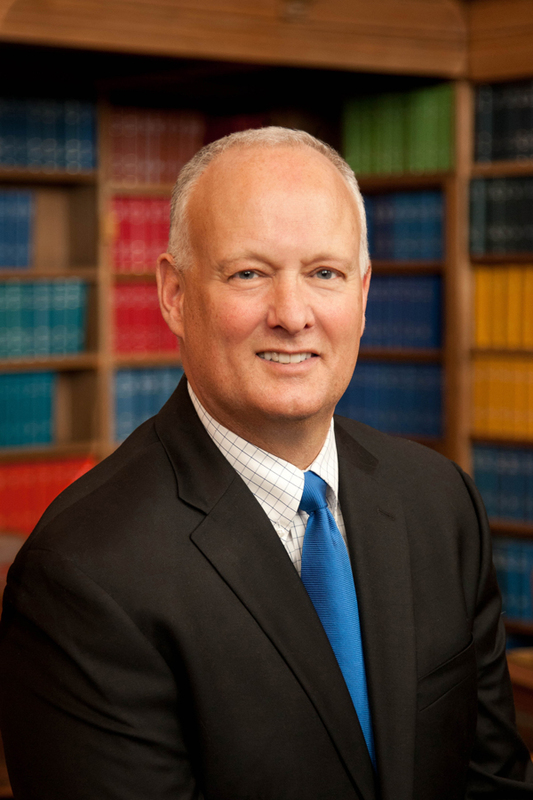 Doug has experience in private practice as well as previously serving Nebraskans as a Deputy County Attorney in North Platte and serving as Nebraska’s Assistant Attorney General. Doug is not a career politician. 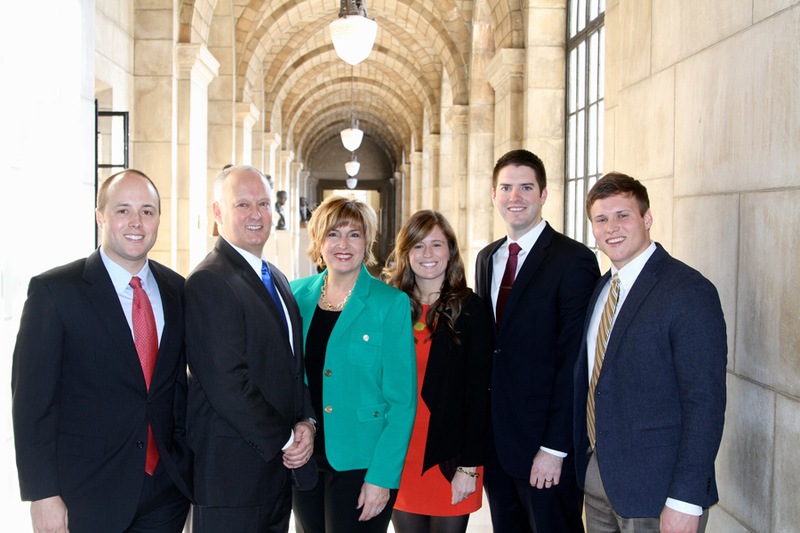 He’s just another Nebraskan who has worked hard to build a career and raise a family in this great State. 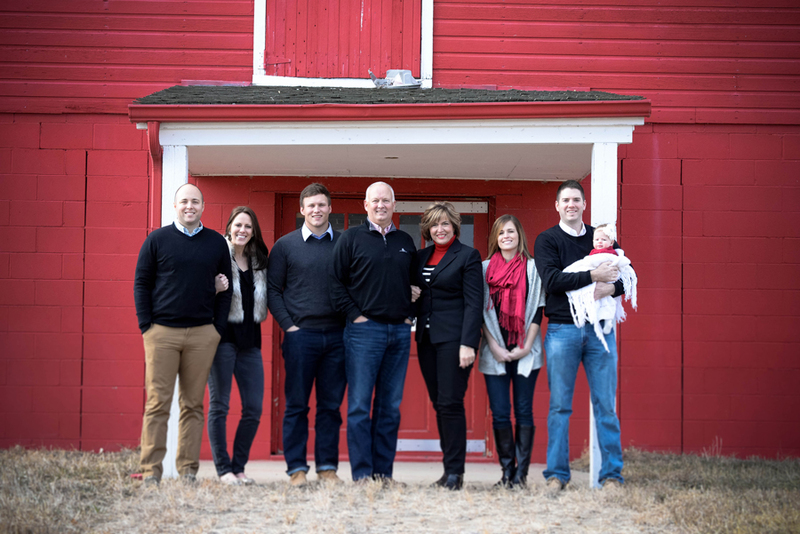 Now that his children have grown into honest, hard working adults, Doug and his wife Sandi have agreed that it’s time for Doug give back to our State by seeking election as Nebraska’s next Attorney General. Some of Doug’s core beliefs are that life is sacred and its dignity must be protected from the womb to a person’s final breath. He is a fiscal conservative who recognizes that the tax payer’s money is to be faithfully stewarded, not wasted. He believes that both the U.S. Constitution and the Nebraska Constitution provide very specific and limited roles for government and that the State is neither effective nor qualified when it chooses to go beyond those roles. Through his experience as an attorney in Nebraska, Doug has learned that he is wired to be an advocate. He is more of a “work horse” than a “show horse.” He believes talk is cheap and deeds are precious. Doug prefers the quiet satisfaction of a job well done to public recognition or praise. He has had the chance to represent some salt of the earth Nebraskans in his private legal practice. This experience has given him great pleasure in being able to help clients through complex legal situations. Now, at this stage of his career, Doug is ready and willing to apply his skills as an advocate for the citizens of Nebraska, serving as Attorney General for this great State.